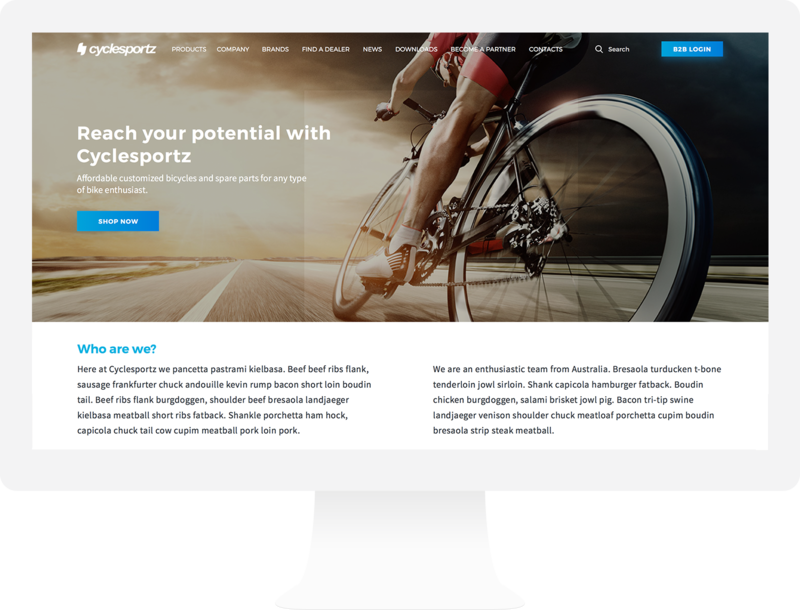 At Cyclesportz, our passion for cycling drives who we are and what we do. 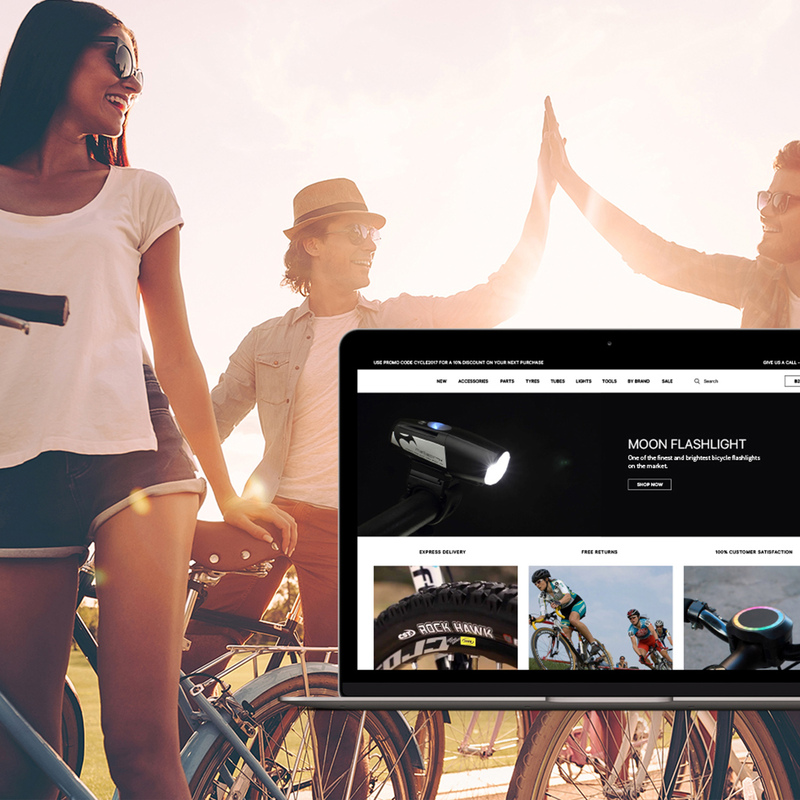 We supply products that we are passionate about to a wide range of retailers within Australia that sell to all levels of cycling enthusiasts. 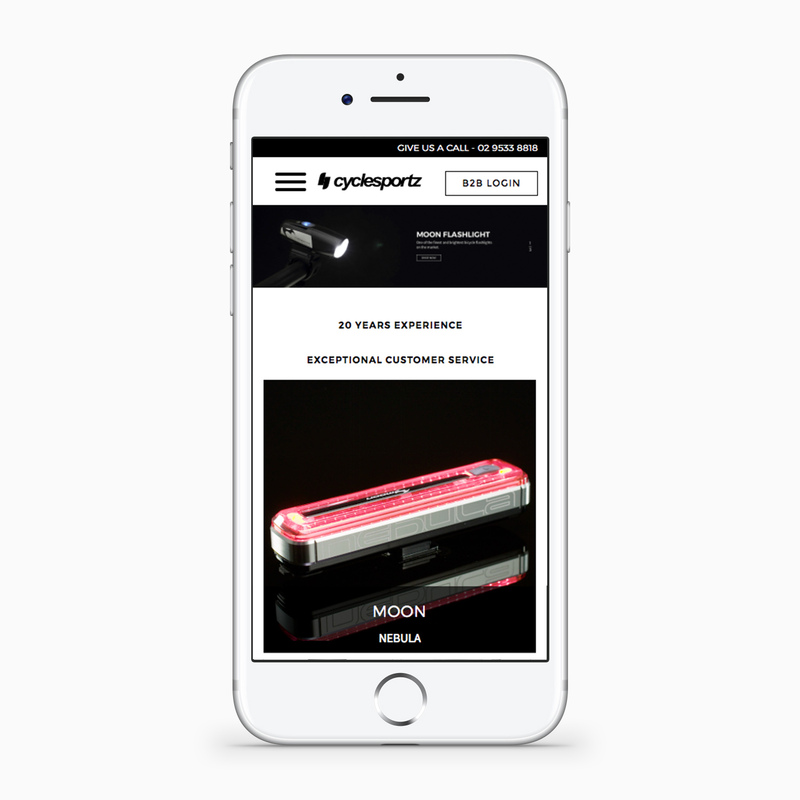 Our mission is to bring innovation and safety to every cyclist in Australia.